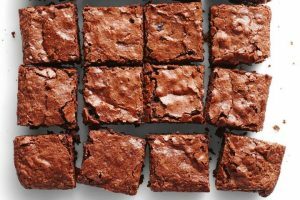 These brownies, inspired by Vegan Richa, are a healthier, more filling take on your classic brownies, with more protein and less sugar. They’re easy to make them gluten-free and/or nut-free as well! Rinse the red lentils. Drain and add to a saucepan. Add 1.5 cups of water and cook over medium heat. Cook for 15 to 20 minutes or until the lentils are a bit mushy. Stir once in between. Cool for a few minutes, then drain any excess water from the saucepan (there should be hardly any) and use a fork to make a smooth blend. Heat honey/agave syrup and oil/butter in a skillet over medium heat. When hot, add chocolate and sugar/honey and mix. Take off heat. Continue to mix until chocolate is melted and well combined. Add the lentils and the rest of the ingredients to the skillet and stir until a smooth batter forms. Add spices such as cinnamon, or fold in chopped walnuts for variation. 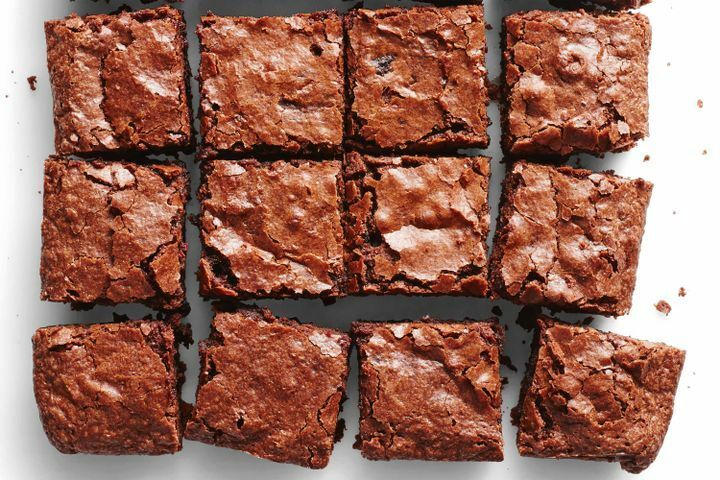 Pour into prepared brownie pan. Sprinkle more chocolate chips to top, if desired. Bake for 34 to 36 minutes. Bake them a bit longer for more set and crispier edges. Check with a toothpick from the center if too soft/wet. Cool for 15 minutes before slicing and serving. Refrigerate for up to 4 days, freeze for later. The brownie texture improves after refrigeration for a bit.